The art of stonework. Top•Hat Masonry & Chimney, LLC has over thirty years of experience and guarantees to suit any of your masonry restoration needs. 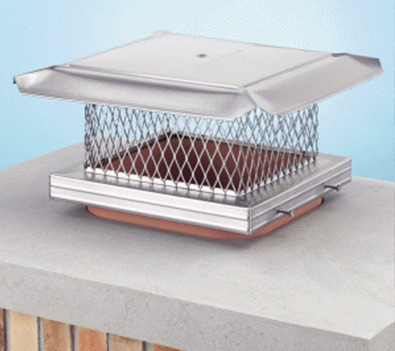 Chimney tuckpointing is essential for a healthy chimney. Every chimney will need repair at some point due to harsh weather conditions. Cracks in a chimney cause damage fast. It is an easy fix if you catch it in time. 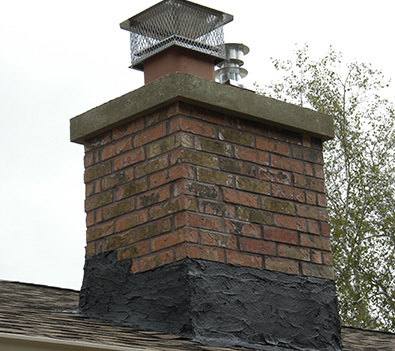 With proper chimney repair and maintenance, your chimney should last the lifespan of the house. Not only chimney’s need tuckpointing. 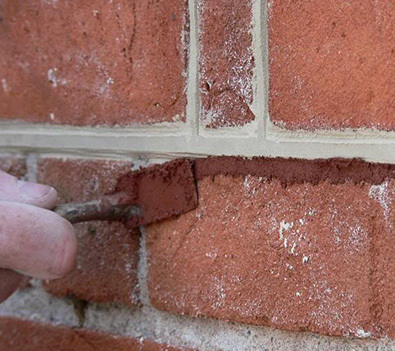 Anything with mortar joints tend to become damaged faster than brick. Once the masonry has had tuckpointing done, it will end the corrosion and the structural stability will be restored. 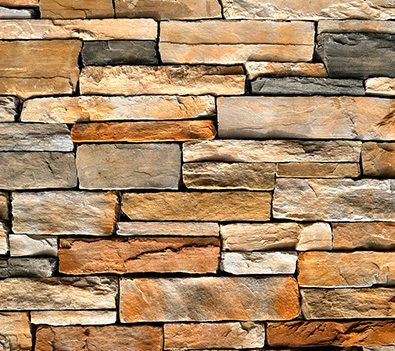 Stone work is back in style and we are the professionals to repair your stone work. Make your house shine again with restored stone arches, walls and steps. 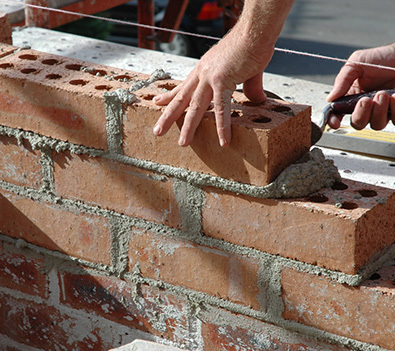 We repair all sorts of masonry including foundation. Call Top•Hat Masonry & Chimney, LLC today to see what we could do for you! 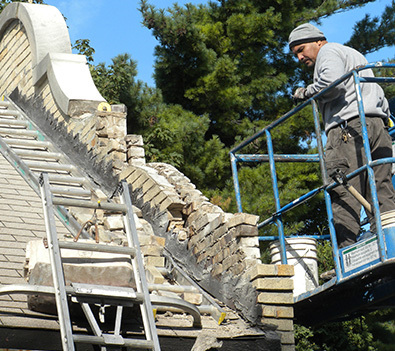 Masonry restoration is working with any form of masonry on an existing building or home that doesn’t involve building it. 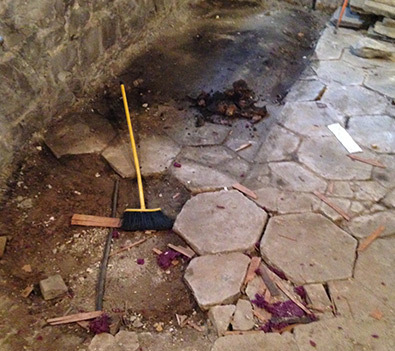 At Top•Hat Masonry & Chimney, LLC we love restoring your masonry building like to new condition. 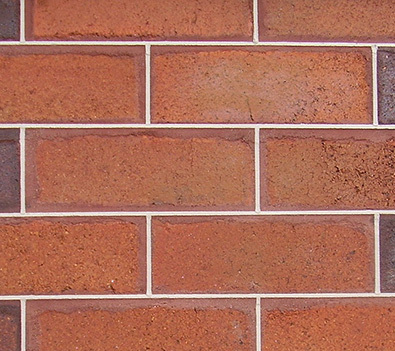 Water causes damage to masonry so it’s important to waterproof your masonry. 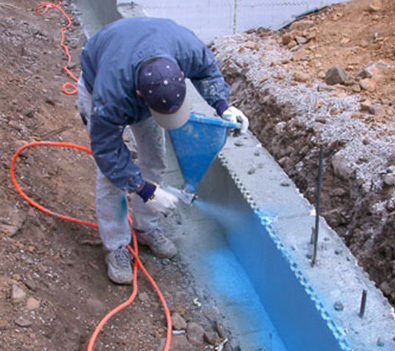 Water will reduce the lifespan and accelerate the deterioration when in contact with water. Chimney Dampers controls the flow of smoke, caps guard the chimney from animals and rain leaking in. Going with stainless steel caps prevent rust. We hired Top•Hat Masonry to repair our fireplace/chimney. Everything the mason did exceeded my expectations. Absolutely beautiful brickwork. The guys were super friendly and informative as work progressed. The repairs that were done turned out so nice,we actually got an offer and sold our house shortly after. We would definitely recommend them to others.